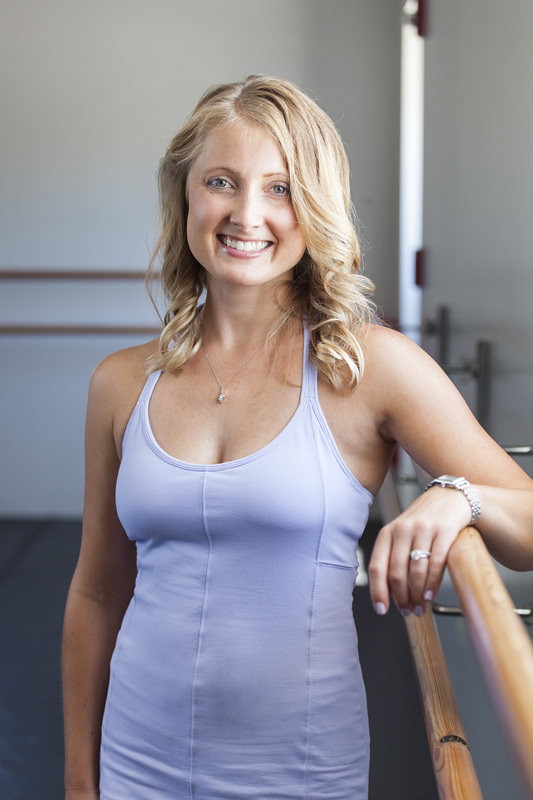 Balance Barre Fitness was founded by dancer and fitness guru, Brittany Bendall. Brittany has over 20 years of ballet, jazz, contemporary and modern dance experience. She began teaching ballet and jazz classes to students when she was still in high school and moved on to choreographing professional caliber performances. She holds a minor degree in Dance from the University of Richmond and is a certified Zumba and BODYJAM instructor. Brittany has trained and taught fitness classes all over the world. She trained extensively in barre and the Lotte Berk technique at some of the top fitness facilities in New York City. She is certified in barre and pilates mat by Balanced Body. She holds a Level III Fitness Certification from the Australian Institute of Fitness and is a certified Spencer Pilates Instructor. 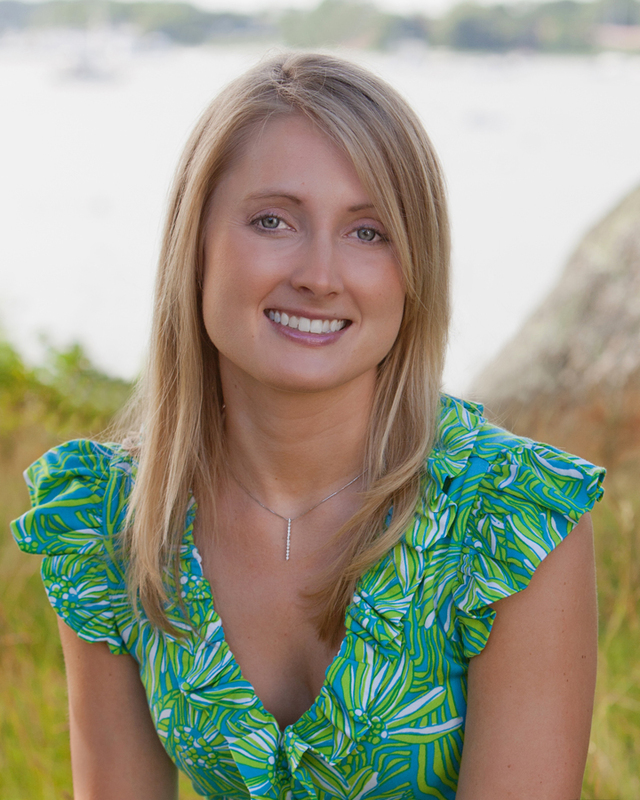 She is also a Pre- and Post-Natal Pilates and Fitness Specialist and a certified Nutrition and Wellness Consultant. Subscribe to our newsletter to get the latest Balance Barre news and info! Excellent workout as always. It's challenging, fun and easily one of my favorite workouts! I am excited to take classes with Brittany in person this summer! I have followed Brittany online for some time. I particularly like the Barre and Pilates workout videos. Her workout techniques reflect current thinking and best practices. She supports all levels of fitness. Definitely worth a try!